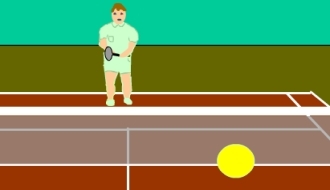 Play Tennis Games online at TheSportsGame.com. 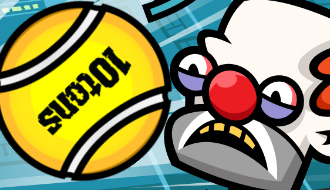 In this game it’s time to hit all the clowns in their faces by using a racket and smashing tennis balls in their direction. 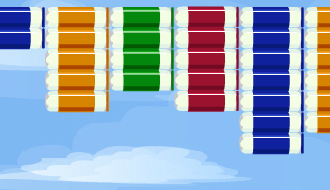 The arkanoid game but with more graphics! Tennis breakout lets you go crazy! 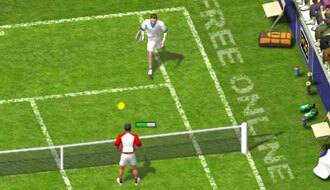 Customize the player and compete on this FOG Tennis Game! 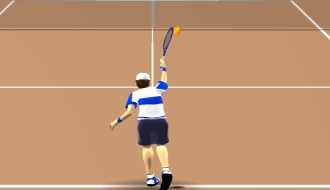 Get a squarish racket before you enter the 3D world of Ragdoll Tennis game! 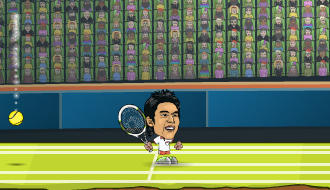 Play as a stickman who struggles his way through an elite Stick Tennis tournament. 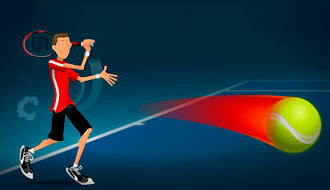 3D Tennis is a 3D sports based online game where you play tennis against your challengers. Beat Rolf Kinderbitte in the game of tennis and emerge as the winner to attain the valuable gift certificate. Time your shots perfectly and hit the balls by clicking on them as they pass Anna.